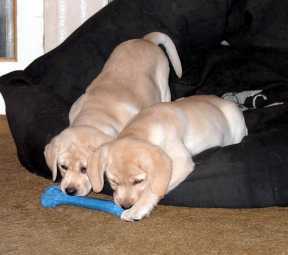 The Club operates a puppy register to enable reputable breeders to list any Labrador puppies which they have for sale. 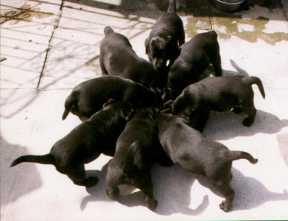 In order to have their puppies listed on the register, breeders must be fully paid-up members of the Club and provide details of hip score, elbow score (optional) and eye test results of both sire and dam of the litter. Members wishing to place their puppies on the Register should contact the co-ordinator (see below) or download an application form (PDF format).